Eagle Home Inspections of Carlsbad, CA has been providing Safety and Assurance for Southern CA, since 1992! Our customers choose Eagle Home Inspections of Carlsbad, CA because we are licensed Certified Master Inspectors with extensive construction backgrounds and professional (not just in-house) training and experience. We know how buildings should be built and maintained. Home buyers can buy a home worry-free when they have it inspected by Eagle Home Inspections of Carlsbad, CA. 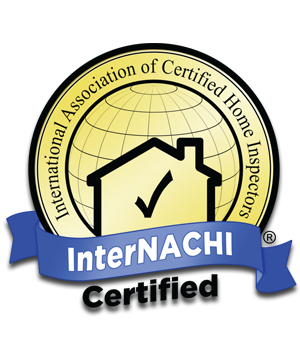 As an InterNACHI Certified Master Inspector, if your not happy within the first 90 days of buying your new home, we will will buy back the home at full price. 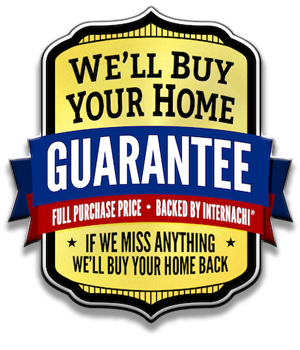 Not only do we guarantee this, but so does our affiliate, InterNACHI. Our Certified Master Inspectors know what to look for in single family homes ranging in age from new to historical, whether they are based in the desert, high mountains or on the coast. 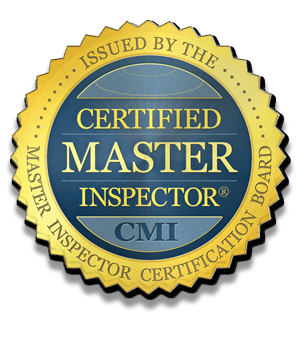 Our Certified Master Inspectors understand shared spaces and systems for apartment homes, condos and townhomes, ranging in age from new to historical, in any location from the desert to the high mountains and on the coast. Our professional and personable Certified Master Inspectors understand the intricacies of luxury/estate and equestrian properties in any location from the desert to the high mountains and on the coast. Our Certified Master Inspectors have undergone extensive training and experience, including hands-on commercial construction. Many of them own multiple properties ranging from commercial to vacation properties and in multiple states, so they understand the buying/selling process. Our Certified Master Inspectors have the experience, knowledge and training in inspecting commercial properties such as multi-family complexes, apartment buildings, offices, professional buildings, warehouses and retail. 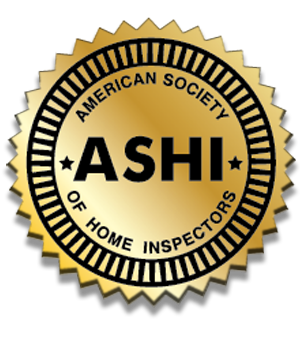 Our Certified Master Inspectors conduct inspections for sellers, often called Pre-Purchase Inspections, before properties are listed. If you're ready to sell your home and want to ensure the sale process will go smoothly and quickly, you may want to consider a pre-listing home inspection. 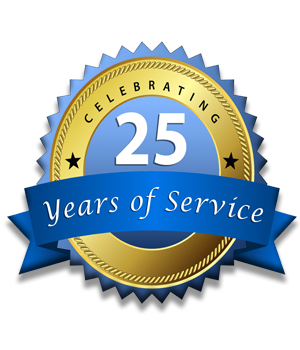 Since our doors opened in 1992, we have provided $25 – $45 off of the cost of every inspection for military families and seniors purchasing an apartment, condo or home in Carlsbad | San Marcos, CA or any of the other 92 Southern California cities that we serve. At the time of booking an inspection, let us know if you are Active Duty, Retired, a Veteran, Reserve/ National Guard, Coast Guard, Military Dependent or Senior over the age of 65. Our Military Discount Offer and our Senior Discount Offer will never expire. We will always serve those who have served us and those who continue to serve us. 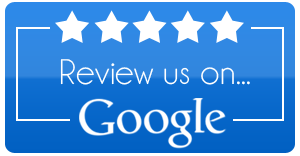 Why Choose Eagle Home Inspections of Carlsbad, CA? Our Certified Master Inspectors are standing by to answer your questions. Guaranteed. "I am a starting real estate investor, heading into my deal. It was EXTREMELY important for me to have a reliable, professional, and detailed home inspector that I could ask questions and learn from for my first property. Karl at Eagle was EXACTLY what I was looking for. Karl has years of experience as a General Contractor which was an incredible additional help. He is a great natured person who went beyond the call of duty by staying after the inspection job was complete to answer all of my questions and gave me his priceless two sense on how he would approach the property to get the most out of my repairs. I would recommend Karl to anyone." "I was given 3 referrals to contact & was so glad that we went with Eagle Home Inspections. Not only was Kasey very knowledgeable, but he was also friendly, personable & patient. We were impressed with the technology he had on hand. There are so many people you have to work with when buying a home & it's nice when one of the people you're working with is more than just a robot doing their job, especially if you are going to spend hours with them & especially when you are going to have them in your home. 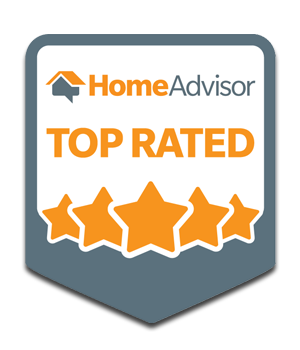 If we plan to do a home inspection when buying another house, we would absolutely, hands-down use this company & request Kasey again." 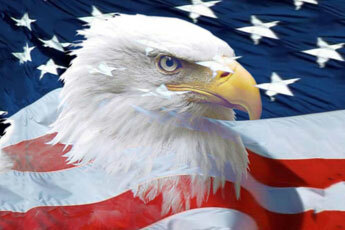 "Eagle is the equivalent of AAA's 86-point auto inspection, but for homes. Best money I've ever spent!" "They were able to schedule my inspection right away. Their inspection saved me a lot of time, energy, and money, and pointed me in the right direction regarding this property. They even gave me tips and explained what to look for next time." Eagle Home Inspections | Carlsbad, CA.